While the typical consulting company sends in a team of analysts who study your organization and then write reports filled with recommendations that seldom get implemented, or when they do, the recommendations hit the brick wall of internal resistance, we take a very different approach. We are “organizational architects” that focus on the underlying “designs” that produce real, lasting success. Therefore we are interesting primarily in building internal capability within our clients, no endless reports and not prolonged contracts. Our approach working with your team is to build internal capability as powerfully and quickly as we can. Because we focus on underlying “architectures” we are able to diagnose problems quickly and work with your internal teams to design solutions that will be accepted by those who must implement them. 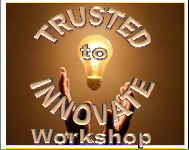 Therefore, much of our work is done in team workshops where learning and action-planning takes place simultaneously. 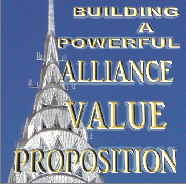 Creates pathways & guidance for legal contracts. 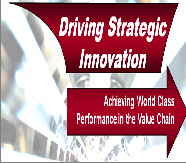 Value Maximization -- One of the most important breakthroughs in the way organizations create competitive advantage and align their value chains to deliver ever-evolving new potential. This is the program every MBA should have first taken, every business, not-for-profit, and government leader should embrace to move their organizations to higher ground amidst the flood of chaos and turmoil in our world. 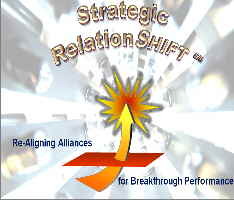 Strategic Alliance Best Practices -- The Companion course to the Strategic Alliance Best Practices Guidebook, which is the Authorized set of Best Practices used by Alliance Professionals around the globe. Gain your Alliance Manager Certification. FASTARTsm -- for Launching New Alliances. 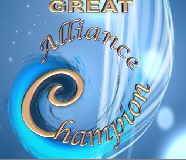 Form and Launch an alliance in Rapid Time utilizing the Best Practices that ensure success. Economics of Trust -- Learn how to use trust to lower costs, speed innovation, and generate a massive competitive advantage. 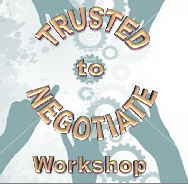 Economics of Trust -- Executive Education This is the University of Alberta version -- 2 days, intense, thorough, and very compelling. 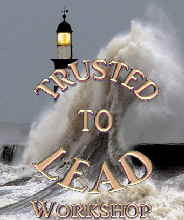 Especially valuable to senior Financial Executives & Risk Mgrs. Building a Team You Can Trust -- The delivery of work requires a high degree of teamwork and employee engagement. High performance teams are highly reliant on a foundation of trust. Learn how to build teams that produce incredible results, continually. War Gaming -- Using Collaborative Strategy to Gain Advantage: Win the Strategic Battle with Alliances. 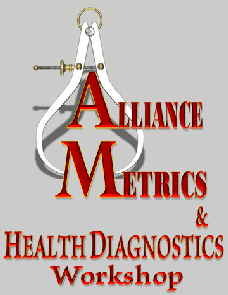 Alliance Metrics & Health Diagnostics -- Select the right metrics that empower an alliance, use metrics to create synergies, focus on leading indicators of success, design a holistic assessment system to monitor health and diagnose problems before they can become disruptive to performance.